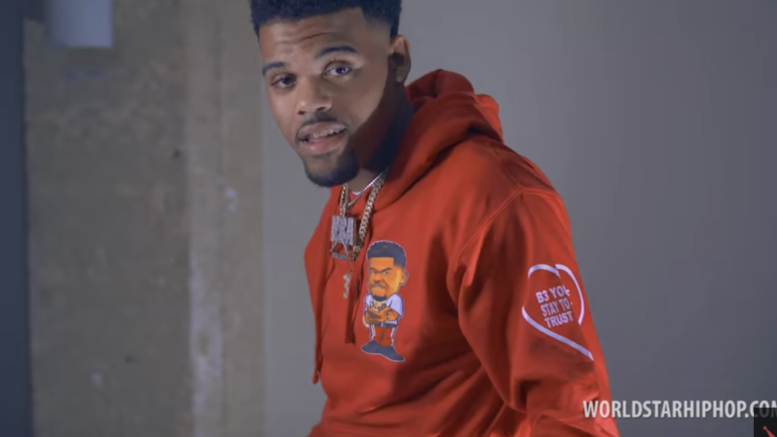 Baton Rouge rapper NBA OG 3Three releases a visual for “Back On It” directed by Mello Vision. Watch the new video below! Be the first to comment on "Video: NBA OG 3Three “Back On It”"